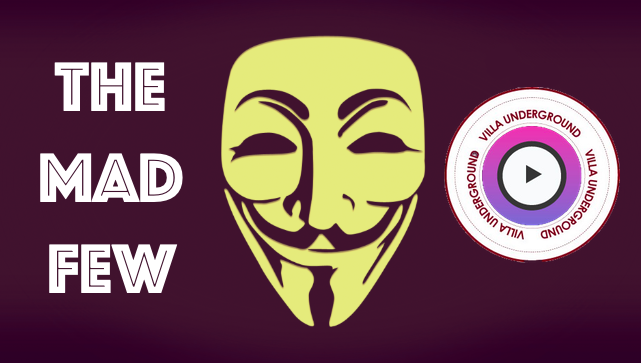 Reflection: Middlesbrough 0-3 Aston Villa – Winning mentality puts Villa in the hunt. A fine away win on Teeside in the late Saturday night game was pleasing on so many levels. After a good win over Blues (4-2) and a free scoring draw with Forest (5-5), Middlesbrough away was anticipated to be the sterner test. In fact, Boro were systematically taken apart, unable to cope with a high pressing game and an attacking intensity that we’re using to completely overwhelm opposition teams. Much credit obviously goes to the new regime, headed by Smith, who have unshackled so many amongst the ranks from a ‘defend at all costs’ approach. There is also the emergence or resurrection of players who had question marks against their names. 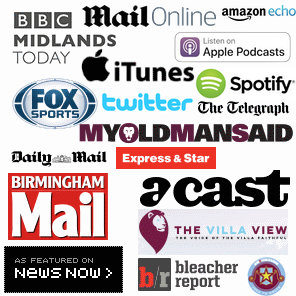 El Ghazi, who looked completely pointless under Steve Bruce, has appeared from the shadows at Villa Park to offer a totally different type of threat. The Dutch international’s movement and skilful ventures forward are a major positive that shouldn’t go un-noticed with a busy fixture schedule ahead. Add into this Elmohamady, Whelan & the resurgent Neil Taylor, unfashionable players, but who are carrying out their clearly defined roles very well indeed. The result on Teeside didn’t flatter us either. Abraham sent a warning sign early, firing a low effort that Randolph managed to keep out with a full stretch. The Chelsea loanee was causing all kinds of havoc, his quick feet then seeing him brought down in the box. The penalty appeal was amazingly waved away by the ref. Then came the opener on 20 minutes from a Grealish corner, Boro defended sloppily, El Ghazi causing problems, with James Chester flicking the loose ball home. Our intensity didn’t let up, despite the hosts being stirred into life by the goal, with El Ghazi and McGinn spurning good chances. Villa looked comfortable, always threatening to breach Boro’s backline and stepped this up a gear on the hour mark. 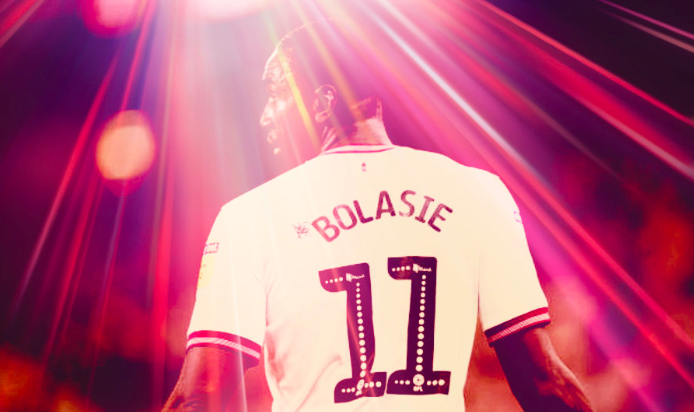 After Middlesbrough failed to properly clear a corner, a dangerous ball was worked in by the excellent Bolasie; Tammy Abraham obliged, sliding in the finish. Nyland too made made a big contribution, diverting a rare effort onto the underside of the bar. Whilst the Norweigian had been shaky for a couple of crosses during the game, there’s no doubt his touch was telling in keeping the ball out at a key juncture of the game. Villa then put the match beyond all doubt, courtesy of a goalkeeping howler. After some good running from Hogan, his saved effort was picked up by El Ghazi who squared to Hourihane (Man Of The Match). Hourihane set Whelan up, whose drive straight at the keeper could only be palmed into the net by Randolph. One for the blooper reel I’m afraid. Whilst the win keeps Villa in 8th, it serves to tighten the gap amongst the group of teams above us. It also underlines the importance of winning games, especially where the results don’t go in our favour. For all of our time in the Championship we’ve struggled to go on long winning streaks that are essential to getting out of any division. But then, we’ve only just permitted ourselves a winning mentality. The victory firmly keeps us in the hunt and crucially (given there are no runaway leaders) keeps others looking over their shoulders. Hopefully nervously. Smith should be commended for the speed of the turnaround in playing style at Villa. It comes with some level of risk, but the improvement is genuinely remarkable. “Risk and reward”, perhaps, and long may it continue. One cannot help but reflect on how badly Steve Bruce had lost his way with the group of players at his disposal. It’s actually baffling to have had such an array of poorly used attacking options in our side. At last, we are approaching games with a winning mentality, a trait that Aston Villa hasn’t had for countless seasons in succession. Up next is a massive local derby against West Brom. The fixture takes on huge additional importance. This is now a game that both sides will want and need to win to keep promotion momentum going. 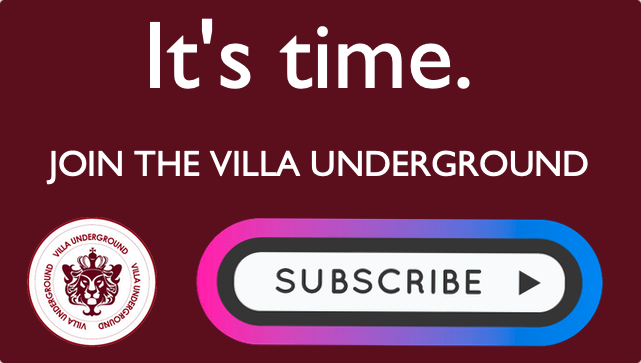 Thanks for being a part of VillaUnderground.com since 2011. Your continued support is vital to keeping this site alive. If you enjoy reading, watching and listening – please consider subscribing.